Home to some of the most iconic events, buildings and scenic spots in the world – the city that never sleeps is the place to be at least once in your life. But once you’ve visited all the famous attractions New York City has to offer, you’re going to want to delve deeper into this exciting, colourful and bustling city. Here are some of New York City’s hidden gems that the locals probably don’t even want you to know about – if they’re aware of them, that is! Ready to tick New York off your bucket list? Travel at 60 has created a special fly-and-tour package that will help you explore NYC both on and off the beaten track. Click here to learn more, or call our local travel team free on 1300 414 198. 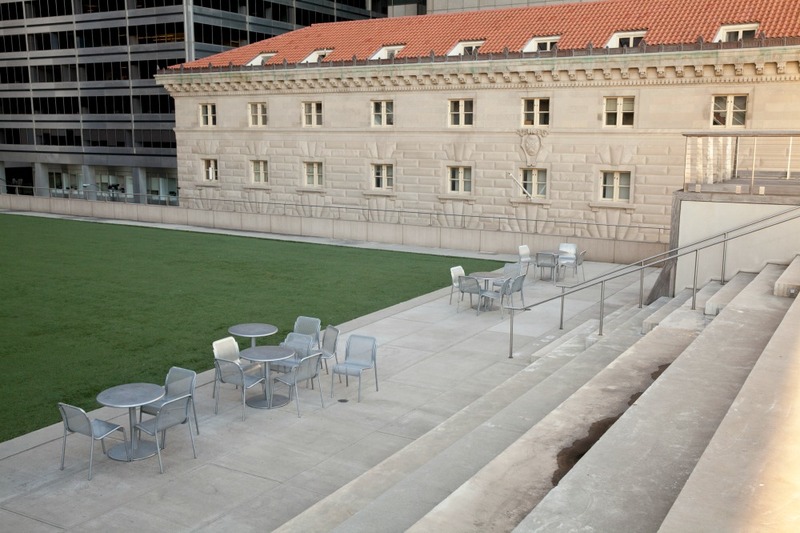 Rockefeller Centre is one of New York City’s most visited and recognised attractions but hidden at the top of this landmark is a lesser-known spot — the building’s rooftop garden. This open space offers a beautiful private garden that boasts well-tended flowers and spectacular views. 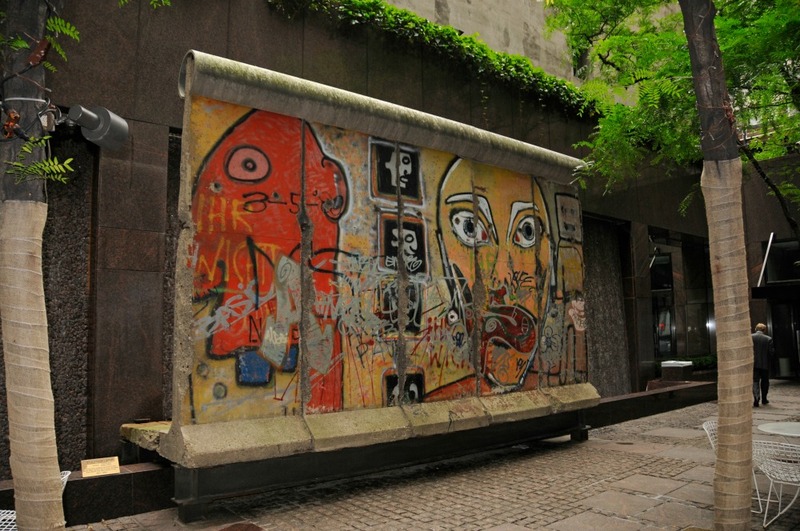 Yes, you read that right, a piece of the Berlin Wall can be found in this bustling city. After the fall of the Berlin Wall, many of the colourful slabs were shipped off to various parts of the world, and four of these pieces reside in New York City. One can be found between the Gateway Plaza and the North Cove marina in the World Financial Centre, another can be found at the Ripley’s Believe It or Not! museum in Times Square, while a third slab can be found in the gardens at the United Nations headquarters. Finally, one stands by an office building on Madison Avenue. 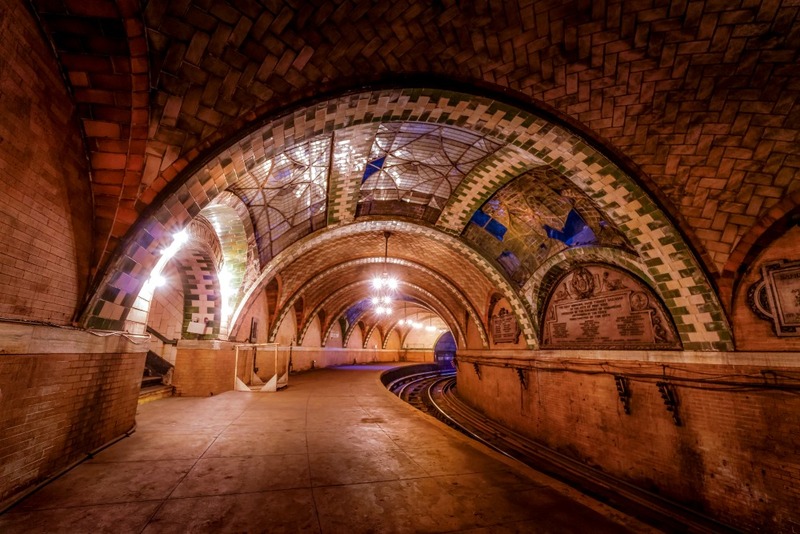 If you’re one for history and beauty, then New York City’s oldest subway station is worth a visit. Built in 1904, the abandoned City Hall station features fine architectural details, including glass tiles and large chandeliers. You can take a tour of the station through the Transit Museum, or you can get a sneak peek if you stay on the 6-train after its final stop. 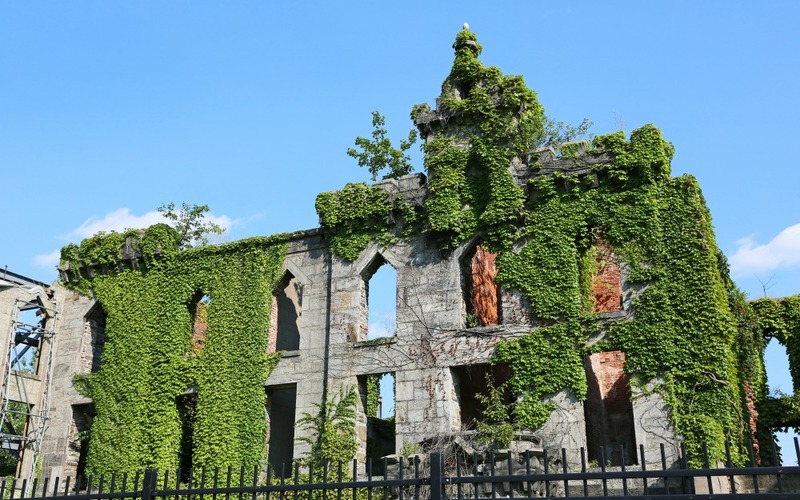 New York City is full of hidden gems, and the Smallpox Hospital is one of them. The ruins of this gothic-style hospital can be found on the southern end of Roosevelt Island, in the centre of New York City’s East River. Built in 1854, it was the first major US hospital dedicated to smallpox treatment. There’s absolutely nothing better than spending all day on a rooftop garden, and you can do just that thanks to one of New York City’s best-kept secrets. Elevated Acre is a small, secluded park that sits between two skyscrapers in downtown Manhattan. Situated on Water Street, this parks offers incredible views of New York Harbor and the Brooklyn Bridge. There’s also a restaurant onsite in case you’re peckish while visiting. Have you been to any of these places before? Do you have your own hidden New York spot you loved visiting? Want to tick New York off your bucket list this year? This fly-and-tour package from Travel at 60 includes everything you’ll need – including tickets to two Broadway shows! Click here to learn more, or give us a free call on 1300 414 198.